Every Causeview user has two licenses - a Salesforce license and a Causeview license. Your Salesforce license allows you to log in to Salesforce and access native Salesforce features and functionality. However, in order for you to use Causeview and access all of its features and functionality, you will also need a Causeview license. Your organization may choose to grant certain members of your organization with a Salesforce license only and not a Causeview license. 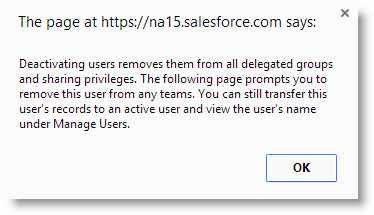 This means that they can log in to Salesforce and access all of its native features and functionality but they will not be able to see and use Causeview. Those who do not have a Causeview license will not be able to access Causeview objects, fields and reports. If your report references a Causeview field, this will also not be visible to users who do not have a Causeview license (for example: Donor Profile fields). When deactivating a user, you may choose to deactivate (remove) only their Causeview license or you could choose to deactivate both their Causeview and Salesforce licenses. Deactivating a user frees up the license that user is using and the license can now be used for a different user. If you are deactivating a Salesforce user who also has a Causeview license, it is recommended that you deactivate their Causeview license first to free up the Causeview license and then deactivate the Salesforce license. If your Causeview instance is set up to have an unlimited amount of licenses (site license), you do not have to deactivate a Causeview user to free up the license and you can simply proceed to deactivate their Salesforce license. Follow the steps outlined below to deactivate a Causeview user. 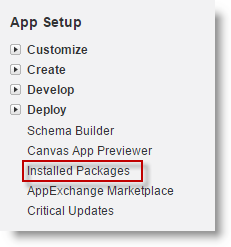 On the left side of the page, you will find a heading called "App Setup" (in some instances, this is labeled as "Build"), click on "Installed Packages". Click on "Manage Licenses" beside Causeview. If you do not see the "Manage Licenses" option, this means your Causeview instance is set up to have an unlimited number of licenses (site license). Click "Remove" beside the name of the user whose Causeview license you wish to deactivate (remove). A confirmation message will appear. Click on "OK" to continue. 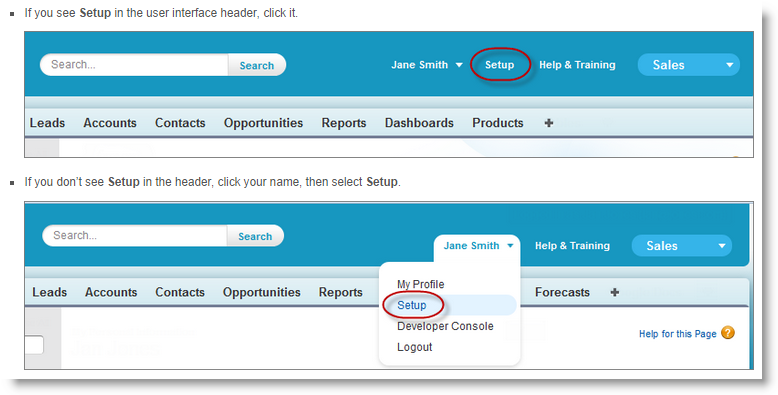 If the Salesforce user owns contacts, accounts and opportunities - you will not be able to modify these records. Causeview forms will also fail to update these records if the user who owns these records has been deactivated. Depending on your security settings, other users may also not be able to view these records. What we recommend is that you transfer the ownership of these records to another user first before you deactivate the user. If the user you would like to deactivate is set up as the sole recipient of any workflow emails or alerts, Salesforce will not allow you to deactivate the user until you adjust the workflows. Follow the steps outlined below to deactivate a Salesforce user. 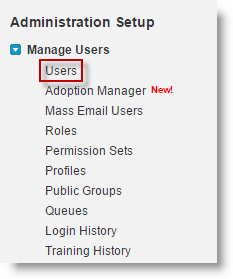 On the left side of the page, you will find a heading called "Administration Setup" (in some instances, this is labeled as "Administer"), expand "Manage Users" and click on "Users". A list of all your Salesforce users should display on the page. Click on "Edit" beside the name of the user you wish to deactivate. The user's profile will display. Deselect "Active". A confirmation message will display. Click on "OK" to continue. Next, click on "Save" to save your changes.